Air101: Cathay Pacific signs codeshare deal....but not with an airline! 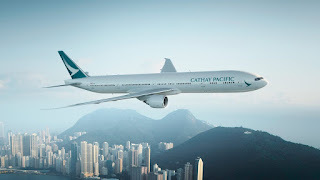 Cathay Pacific signs codeshare deal....but not with an airline! Hong Kong based Cathay Pacific has agreed a new codeshare deal that will greatly benefit passengers arriving in Hong Kong with onward travel, but it is not, as you'd probably expect, with an airline! The new deal that executives from Cathay have signed is with Chu Kong Passenger Transport Co., Ltd (CKS), a ferry company and this will mean, from this week, the “CX” Cathay Pacific flight code will appear on CKS’ high-speed ferry services (3A) operating between Hong Kong International Airport and the following Greater Bay Area ports of Humen, Lianhuashan, Nansha, Shekou, Fuyong (for Shenzhen Bao’an International Airport), Zhongshan and Zhuhai. 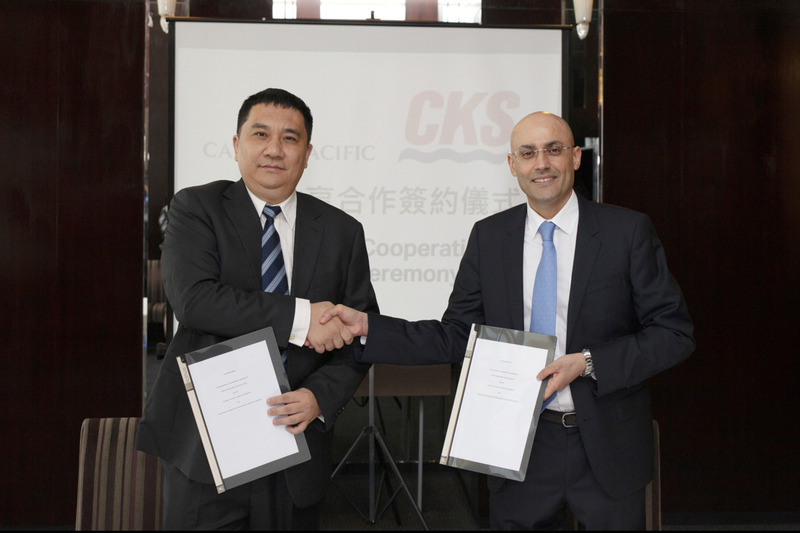 The arrangement is designed to provide unrivalled access throughout the Greater Bay Area with direct flights between Hong Kong and Guangzhou, in addition to an extensive network of road and ferry connections to Macao and Guangdong province. 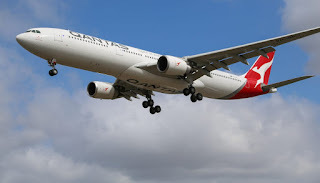 The new codeshare agreement enhances connectivity yet further with the aim of delivering a seamless customer journey. The airline’s customers travelling on these services, which depart from the SkyPier at Hong Kong International Airport, will be able to enjoy check-through baggage and a choice of sailings, ensuring expedient and flexible inter-modal transport connectivity.